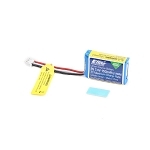 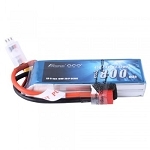 Gens ace 800mAh 7.4V 2S1P 40C Lipo Battery is designed for radio controlled helicopters, perticulary small sizes. 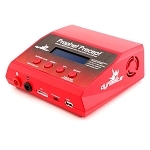 They are in true 40C discharge rate, and only weighted 50g. 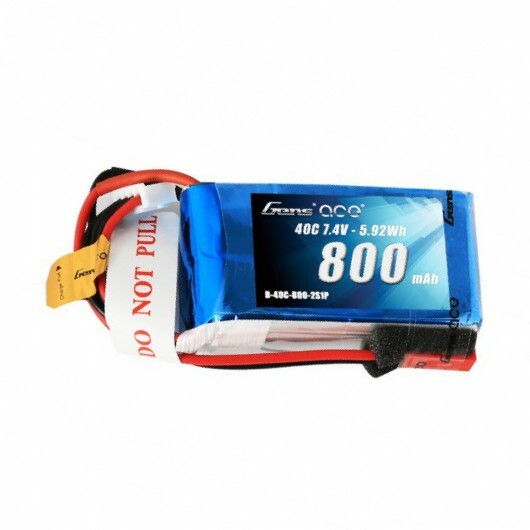 Gens Ace 800mAh 2S lipo can provides your drone long enough flying time whilst adding only very little weight to your rc helis.